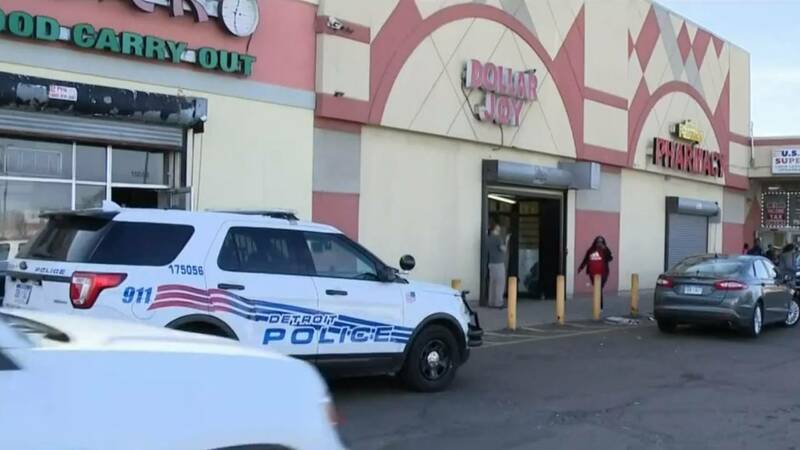 DETROIT - A Detroit woman has been charged with filing a false police report of a child abduction after she allegedly lied about her 4-year-old son being inside a stolen vehicle, officials said. Domanique Marie Rezende, 32, drove her mother's vehicle to a store in the 15600 block of Joy Road around 2:30 p.m. Saturday, police said. She got out of the vehicle and left it running with the keys in the ignition, according to authorities. While Rezende was inside the store, she noticed the vehicle being driven away, officials said. Detroit police were called to the scene, and Rezende told officers her 4-year-old son was in the stolen vehicle, police said. Police found the child in his grandmother's care, according to authorities. Rezende was arrested at the scene of the car theft. She is charged with false report of a child abduction and is expected to be arraigned Monday in 36th District Court.